One of the oldest distilleries in Mexico, Casa Siete Leguas has more than fifty years of experience in the making of tequila by means of a traditional process delivering full-bodied, high-quality spirits of refined flavor. 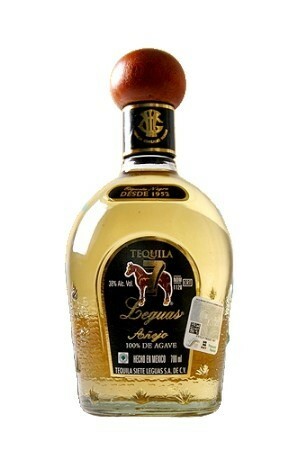 Tequila Siete Leguas is steeped in heritage and tradition, and consists of a Blanco, a Reposado, an Añejo and a D'Antaño, all made of 100% Tequilana Weber Agave. The D'Antaño is aged up to five years. This tequila carries the name of Pancho Villa's famous horse.